How Do M'sian CEOs Balance Family Time And Their Business? We Ask. As Malaysians, we’re quite blessed in a sense where public holidays aren’t a rarity. But not everyone may relish the joys of a long weekend. Especially for CEOs where your position equates to making sure your company and business is always running at its best. So for these type of entrepreneurs, the holiday season can be a tricky time. Most people would take advantage of public holidays by spending it with loved ones, but business owners usually find themselves buried with work during these periods. We talked to a few Malaysian CEOs to find out what tactics they have to ensure there’s a right balance between family and work during these busy moments. Even on a daily basis, Timothy already finds it a challenge to make sure he spends time with family. His two children are out for school by 7AM and they go to bed by 7PM, so Timothy finds himself stuck with a timeframe that he has to adapt into his busy schedule. “No matter if it’s a holiday or not, I always make sure to allocate at least two hours a day with my children, just so they can be assured I’m there for them everyday,” Timothy shared to Vulcan Post. Something he still struggles with till this day is actually being present with his family. After coming from a career in advertising/production that had her life too busy for spending time with family, Nina started Grow The Goose because she wanted to spend more quality time with her own kids (which is also a message that she advocates to other parents now during her workshops). One of the things she always makes sure to allocate time for is having dinner together as often as possible. To Nina, it’s best to have home-cooked meals and her children enjoy spending time with her helping during those cooking sessions. 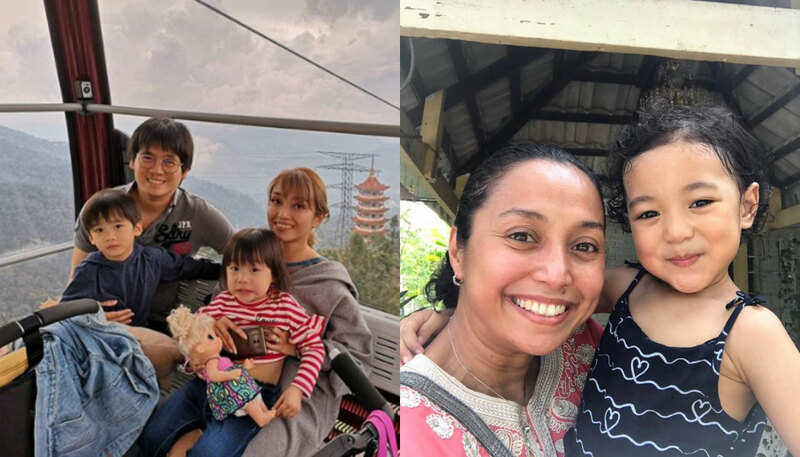 “During the weekends, if there are no scheduled workshops or events, I arrange for my family to explore something or someplace new,” added Nina. Ming Han, or better known by his YouTube moniker The Ming Thing, has always found himself busy constantly due to the nature of his creative career but he’s always found that a stack of papers should never be treated the same amount of time as a living person should. Most of the time when running his own business, it’s more of the issue of urgent versus important. “When nothing is urgent, the standard would be stay in the studio when you need to, go home when you need to. My “rule” be home for dinner – as you would any normal desk job. Weekends have rules too – family first. The only times there are exceptions to these rules are when projects and shoots are working on a last-resort basis and work HAS to be done urgently. This way, my family always feels they are the priority first so when work comes in and I have to stay out for a night or so in a month – the “balance” works,” said Ming Han. “When you have a family that releases you and pushes you forward like that, that “neglect” feeling becomes this empowering, motivational energy to make sure your time away from the family is WORTH the time away. So when you get back, you’ve done your part,” said Ming Han. An advice he would give to fellow entrepreneurs is to start early in making sure to manage family and career with the right balance. He believes that the bigger a company grows, the bigger the strain, and a good family dynamic needs a good foundation to handle that strain. For Christopher, he sticks by two rules when it comes to handling his business as well as family time: shared leadership & to prioritise delegation. As a business owner, he believes that it’s quite easy to fall into the trap of having to deal with everything (micromanaging) thus no balance at all. “It’s like maintaining 2 families in one go. So while we can’t promise equal work & family balance, with shared leadership concept where we empower managers and partners with responsibilities & decision making that mirrors their strength, and proper delegation of tasks to both work and own family members, my family can achieve our own spark joy moment,” said Christopher. Throughout his 10 years of being an entrepreneur, it’s been a reflective period where he continues to discover how to balance family and work. A lot of entrepreneurs can probably relate to these stories, because handling a business is already tough. But as these CEOs have shown, it’s doable to make sure family time is a part of your schedule, even if it means doing simple things as going out for dinner together or spending time at a mall on a weekend. 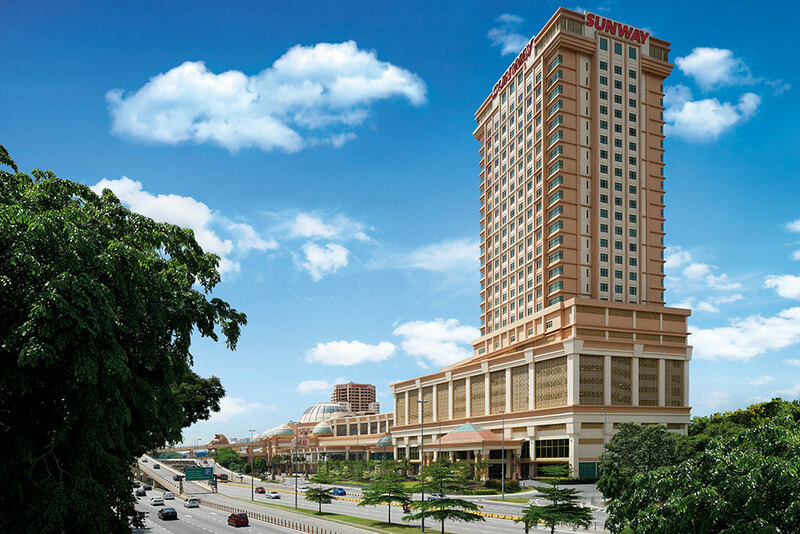 Even going somewhere simple such as Sunway Clio Hotel can be an option. Located in the heart of Sunway City, the 4-star hotel is a nice place to stay if you’re looking for a central location that is easily linked to a lot of attractions that can keep the whole family entertained. 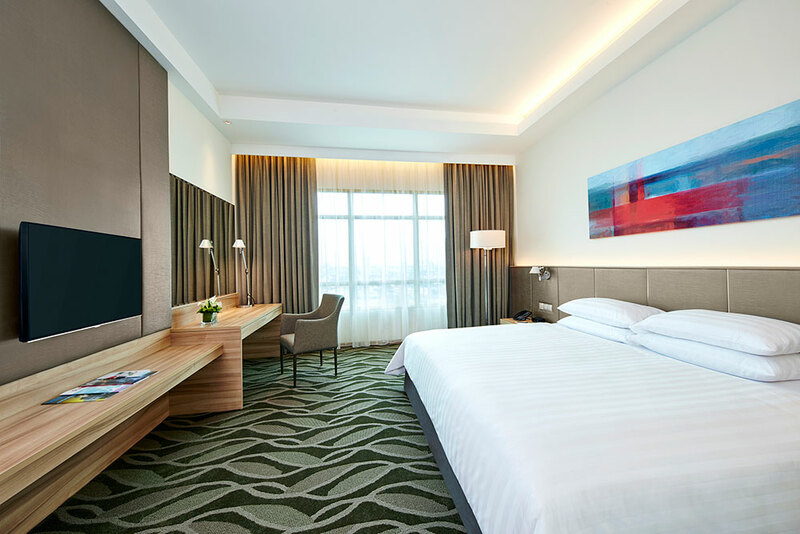 It’s linked to the west precinct of Sunway Pyramid Mall and the rooms are designed with contemporary elements that make for a comfortable stay, whether it be as individuals, families, or groups. It’s also walking distance to Sunway Lagoon Theme Park, where you can spend an enjoyable time with your kids. They also have specific packages designed for family fun, in case you don’t have anything specific in mind to do with your loved ones. So you don’t need to travel far to really bond with your family. You can easily find time amidst your busy schedule for a quick weekend getaway (or a staycation) for family time while also not being too far away from work. Best of both worlds, no? 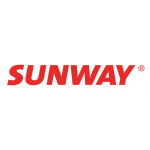 To find out more about the packages available at Sunway Clio Hotel, click here.